The SCR-25(Abbr. 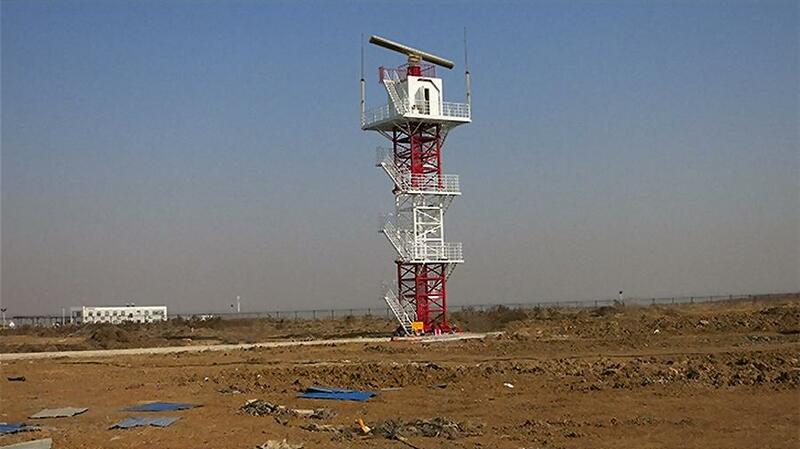 of Sun Create Radar) is a Chinese airport surface movement radar and is designed to detect the moving and stationary targets within the active area of the airport and monitor the targets in non-active area, with high range and azimuth resolution. Inverse cosecant square pattern antenna ensures effective detection from the tower of various heights. Full-solid state transmitter for easy installation and maintenance, and low life-cycle costs. Large dynamic receiver ensures a full range of effective monitoring for all kinds of targets. Frequency diversity and frequency agility improves the detection probability and accuracy. 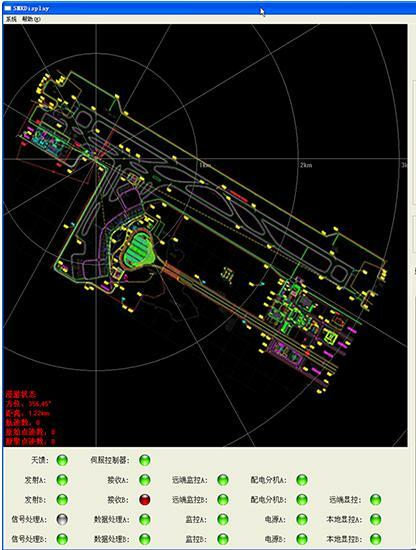 High data rate: the minimum speed of the antenna of 60rev/min is required to realize the airport information update in seconds. The capabilities of target identification, high resolution and high positioning accuracy are realized. Real aperture imaging technique is adopted for imaging processing on targets. 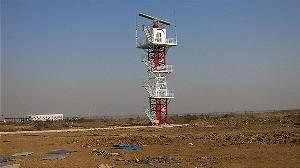 A large bandwidth signal and large size antenna are used to realize high resolution of range and azimuth. High security, high reliability and strong environmental adaptability are realized to support all-day operations.